College of Charleston’s Avery Research Center for African American History and Culture, photograph by Liz Vaughn, Charleston, South Carolina, ca. 2010. The Honorable Lucille Simmons Whipper, ca. 1980s, courtesy of the Avery Research Center. Despite the city school board’s assessment that the Avery school building should be abandoned, Charles E. Palmer purchased the building for a business college less than a year after Avery closed in 1954. The Palmer College operated on Bull Street from 1955 until the late 1970s, when it became part of Trident Technical College and relocated to North Charleston. At that time, Avery alumna Lucille Whipper worked with Margaretta P. Childs, a white archivist for the City of Charleston, and various other supporters to organize efforts to acquire the Avery building. 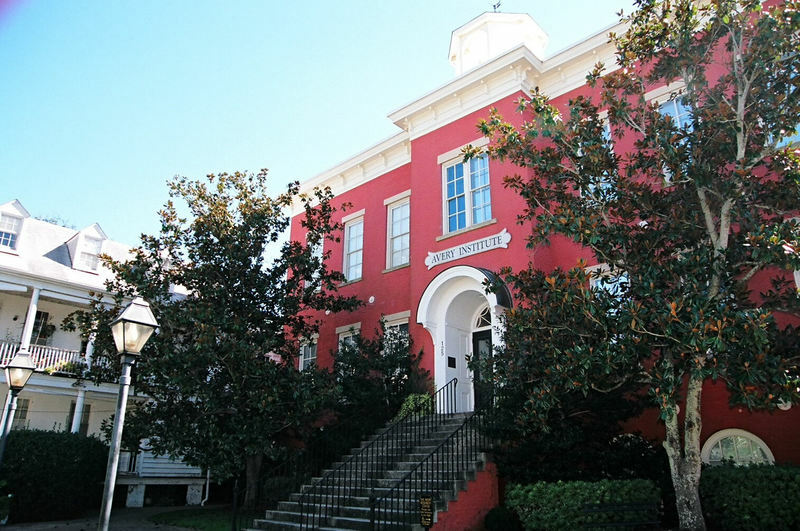 The Avery Institute of Afro-American History and Culture (AIAAHC) formed in 1980 with a mission to obtain and preserve the former Avery Normal Institute building as an archival repository and museum to promote Black history and culture in the Lowcountry. Whipper became the first AIAAHC president and launched a campaign that grew to involve dedicated Avery alumni, local volunteers, the College of Charleston, and state political leaders. In 1985, the AIAAHC established a partnership with the College of Charleston to develop a research center in the former Avery school building. Though Hurricane Hugo temporarily stalled building renovations in 1989, the Avery Research Center for African American History and Culture officially opened to the public in 1990. Today, the mission of the Avery Research Center is to collect, preserve, and promote the history and culture of the African diaspora, with an emphasis on Charleston and the South Carolina Lowcountry. The archives hold thousands of primary and secondary source materials that document the history, traditions, legacies, and influences of African Americans and their place in the American narrative. The Avery Research Center also regularly hosts public programs, conducts educational outreach activities, and displays exhibitions for thousands of local, national, and international visitors each year. 2015 marked the 150th anniversary of the Avery school, and the thirtieth anniversary of the establishment of the Avery Research Center. As Dr. Bernard Powers, a Professor of History at the College of Charleston, observed during one of Avery’s 2015 anniversary celebrations, "Nothing was inevitable about Avery’s achievements, in fact the school succeeded against the odds. 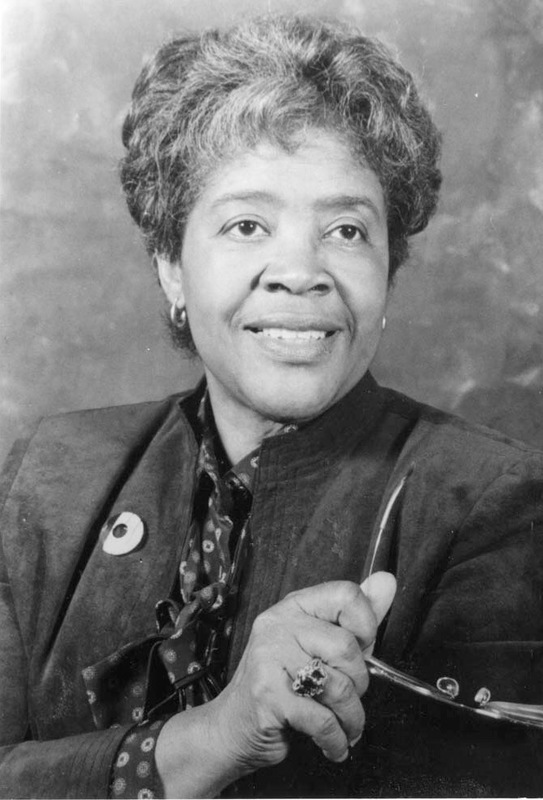 The school’s accomplishments were the result of deeply committed teachers as well as Black parents and students who together understood the great power of education to transform people and their circumstances." The spirit of Avery continues to thrive today. 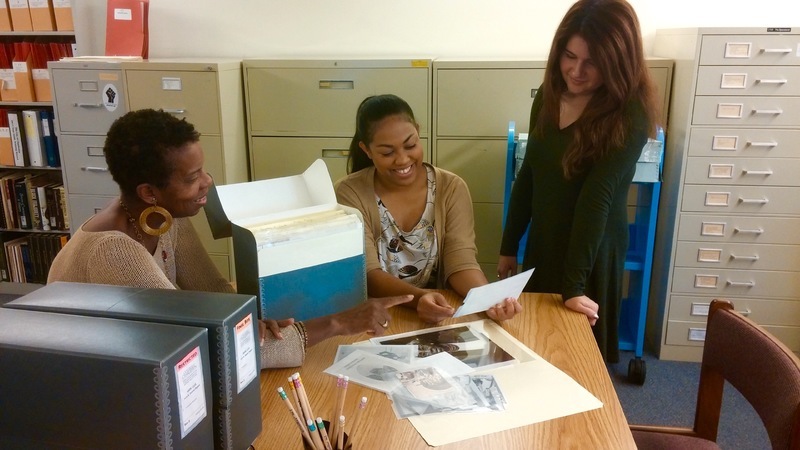 The Avery Research Center's processing archivist, Georgette Mayo (left), and reference and outreach archivist, Barrye Brown (center) with College of Charleston graduate student assistant Victoria Shaw (right) in the Phyllis Wheatley Reading Room, Charleston, South Carolina, 2015, courtesy of the Avery Research Center.